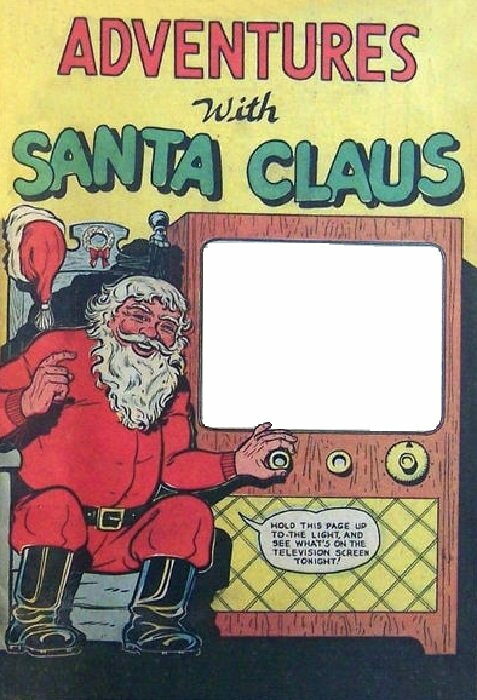 So what do you think Santa is watching on his TV? Here’s what he’s watching on mine! 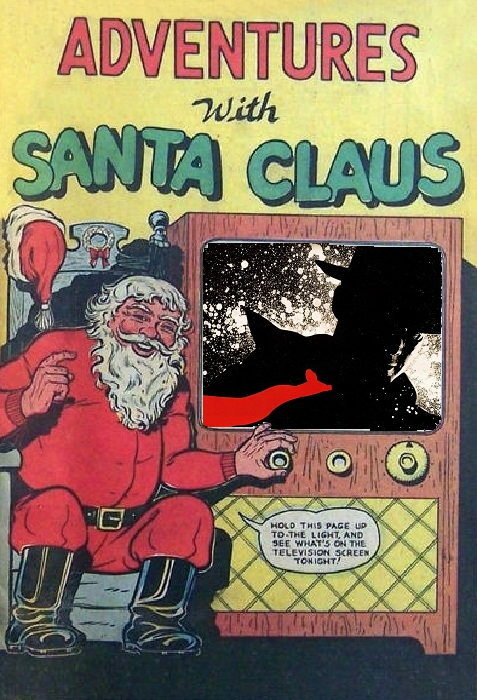 Some early entries: Franklin Harris brings us some Christmas angels, Bully the Little Twittering Bull fills the center square with the only obvious choice, and Adam Knave digs into this site’s shady past for his selection. I was wondering what you were working on when I stopped by Saturday. It was great seeing you in person again after all this time. Merry merry Christmas, Mike, and a happy and prosperous 2018 to you!